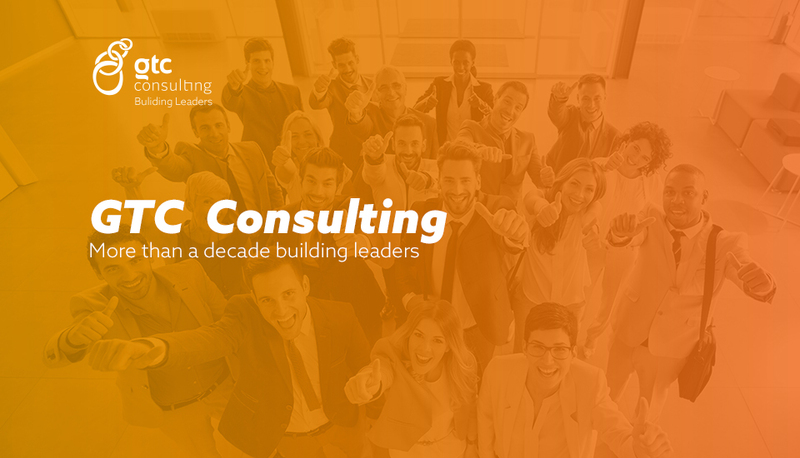 At GTC Consulting, we are convinced that success can be achieved when people develop the necessary managerial skills to develop highly- productive teams. 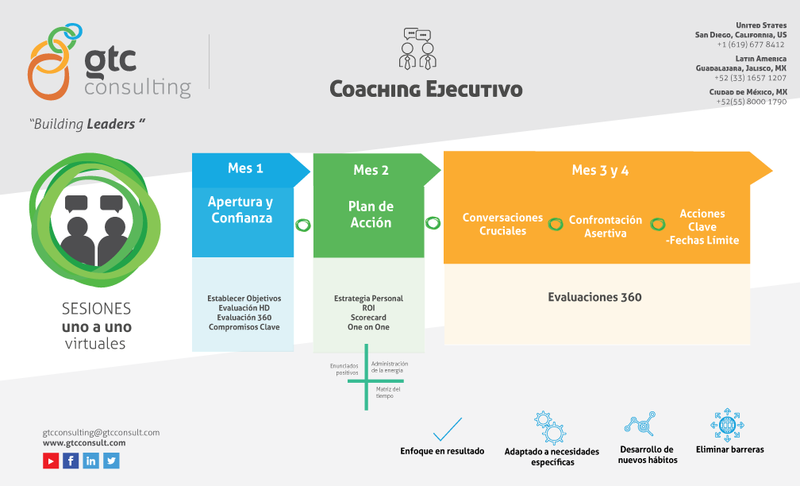 We provide consulting, training and executive coaching to develop managerial skills through a comprehensive and modular-based program that provides learning, execution, and follow-up on key actions to estabilished goals. 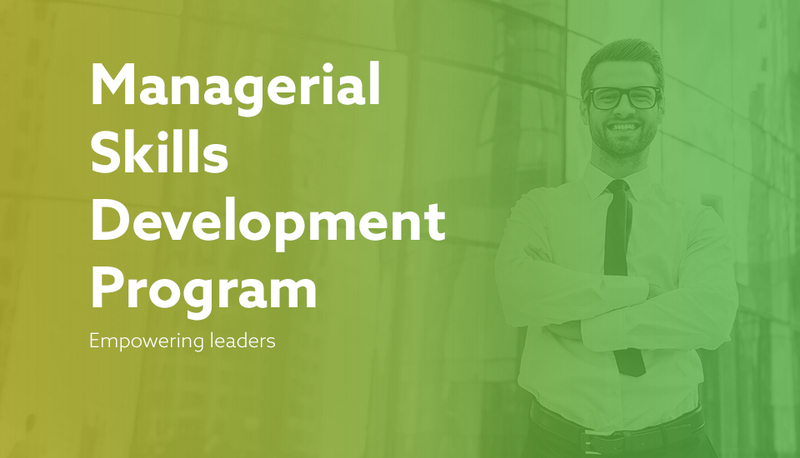 The Managerial Skills Development (MSD) Program focuses on developing the company’s key executives, and enabling leadership’s abilities through consulting, training, follow- ups, and personalized coaching. 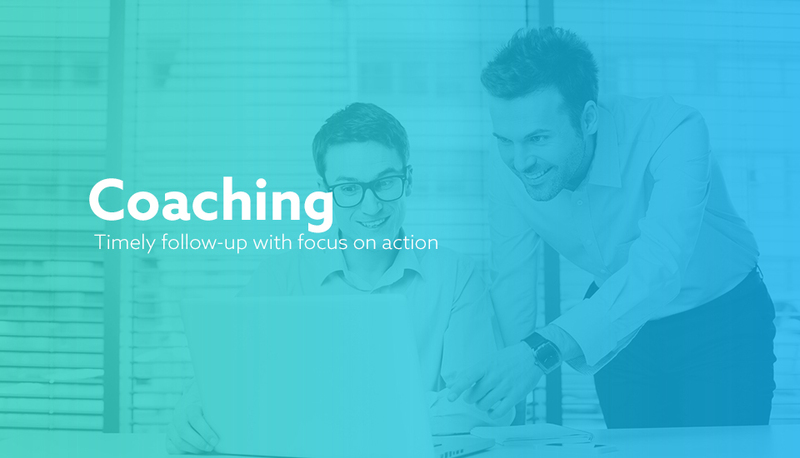 One-on-one sessions led by an Implementation Partner, enables self-awareness, introspection, and development. 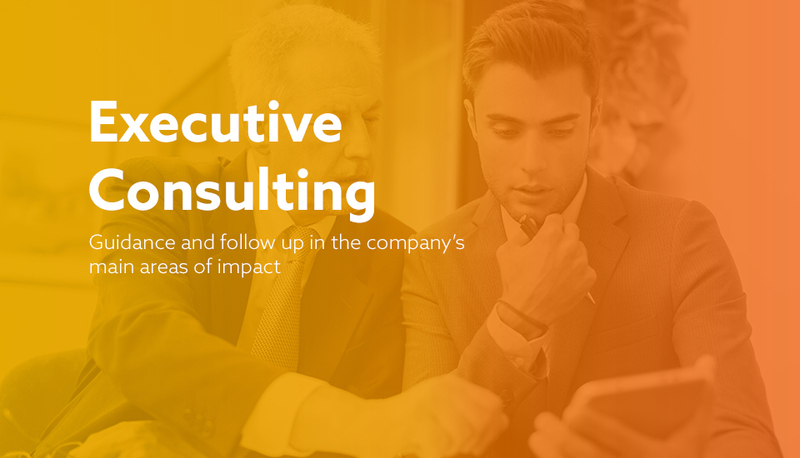 Our process utilizes a detailed inquiry, and provides timely follow-up measures on the assignee’s desired goals. 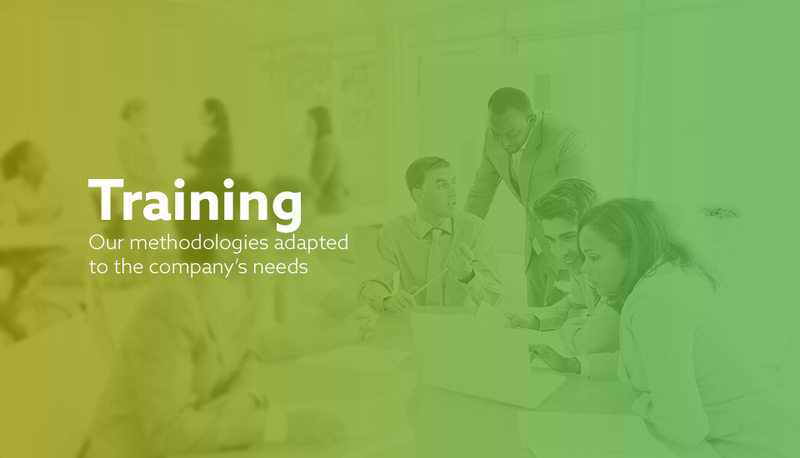 Practical training based on GTC methodologies which are customized to our client’s needs, including individual and group follow-up measures to ensure implementation and growth. 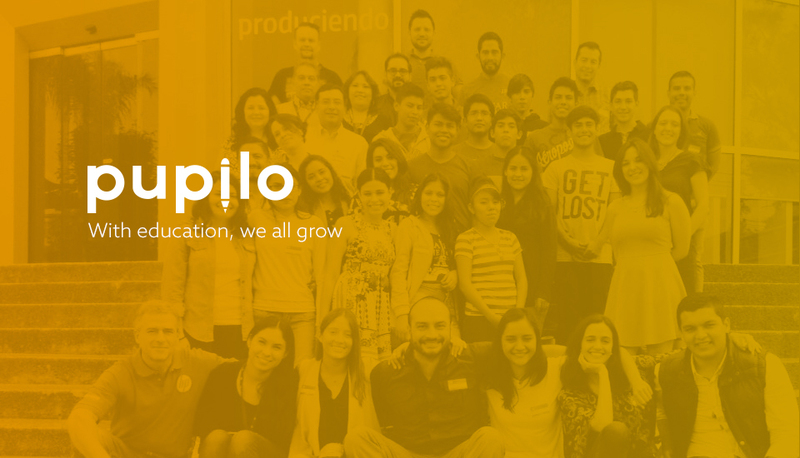 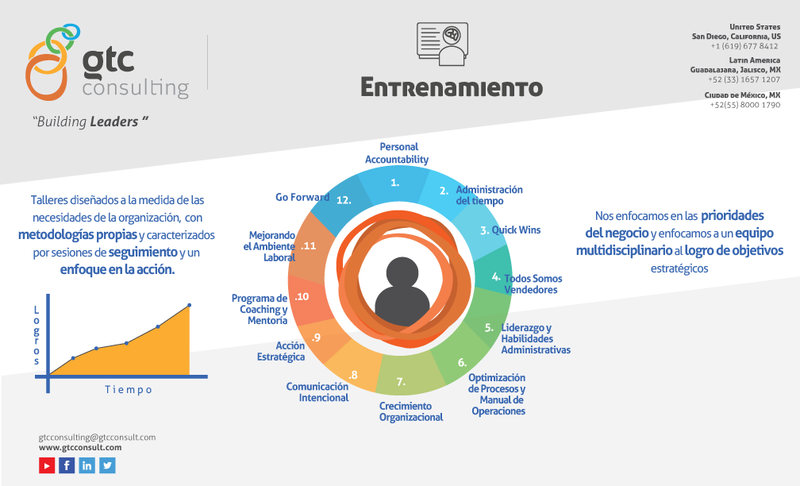 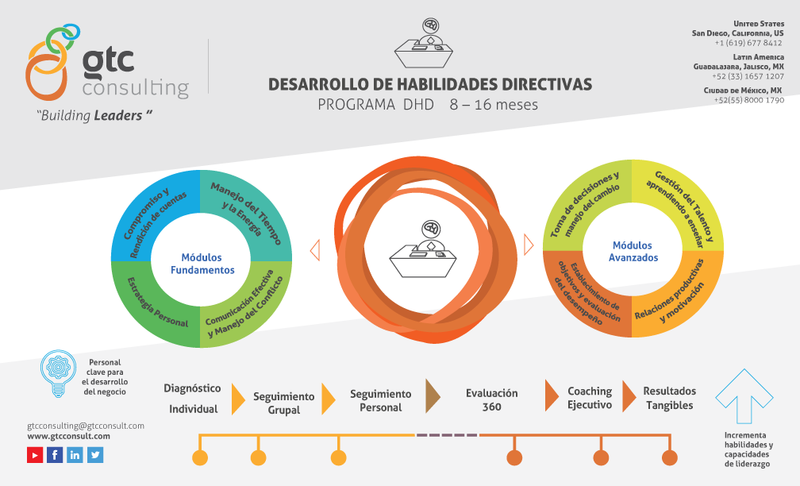 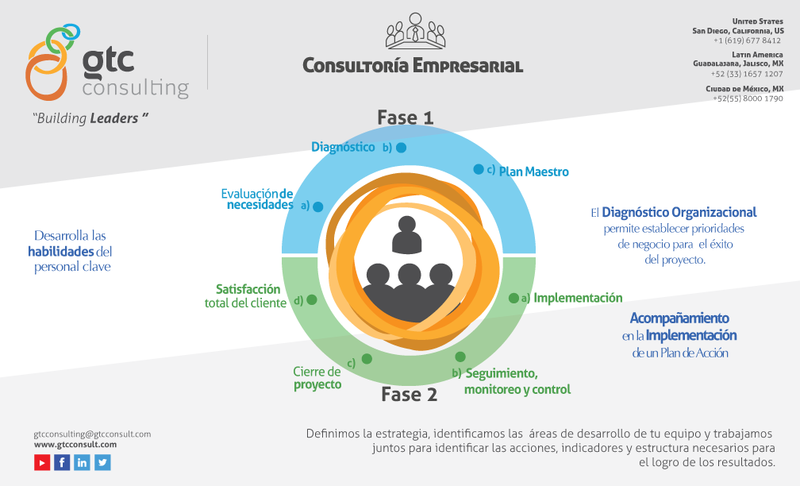 Organizational diagnosis and support for the implementation of a master action plan, based on our competencies, to guide the organization to improve its results in the areas which will produce the greatest for the Company and its personnel.